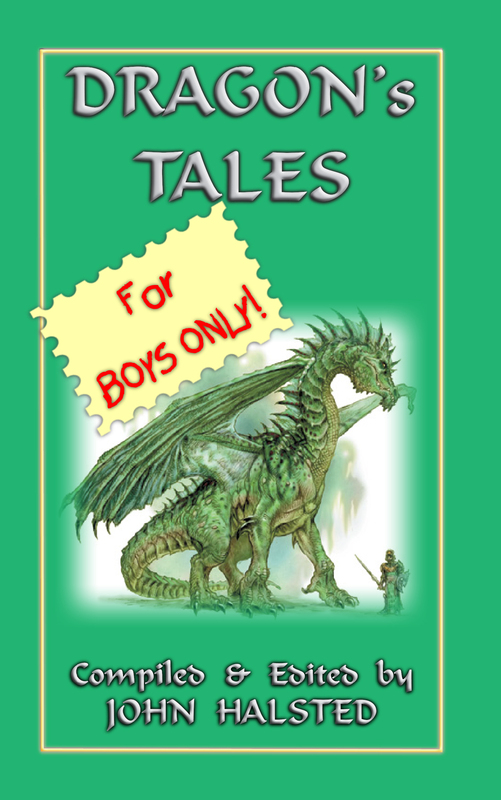 The Story Of Sigurd – from the forthcoming book DRAGON’S TALES FOR BOYS ONLY! Then his tutor, whose name was Regin, told him that all this great hoard of red gold had once belonged to his own father. And his father had three sons—the first was Fafnir, the Dragon; the next was Otter, who could put on the shape of an otter when he liked; and the next was himself, Regin, and he was a great smith and maker of swords. Then the poor Dwarf was very angry, and he prayed that the gold might never bring any but bad luck to all the men who might own it, forever. 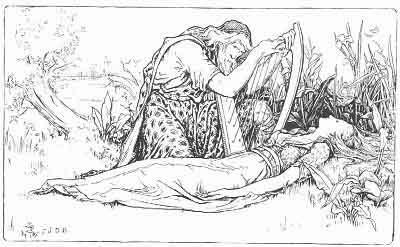 `We know a fair maid, A fair maiden sleeping; Sigurd, be not afraid, Sigurd, win thou the maid Fortune is keeping. 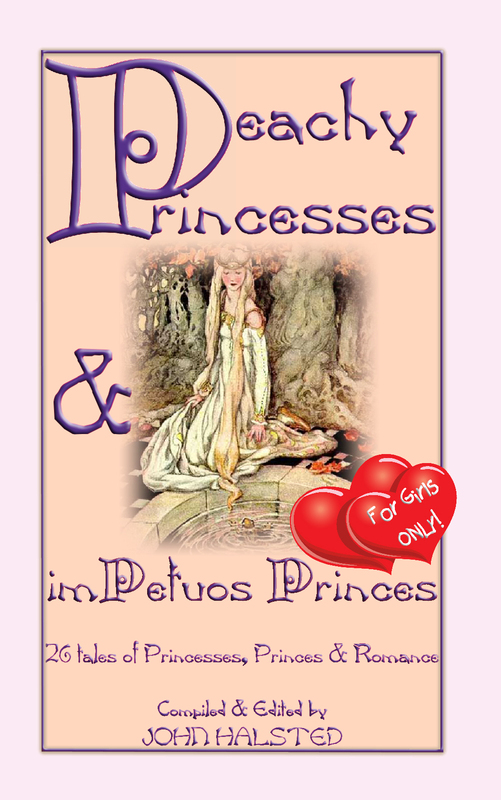 `High over Hindfell Red fire is flaming, There doth the maiden dwell She that should love thee well, Meet for thy taming.